HERA member Denis Cunningham Ltd is a family-owned and -operated business in Canterbury, established in 1975, in Sockburn. During 2015 they celebrate their 40th birthday. Current staff of fifteen includes many family members, and jointly has over 100 years of experience in welding equipment sales, service and hire. 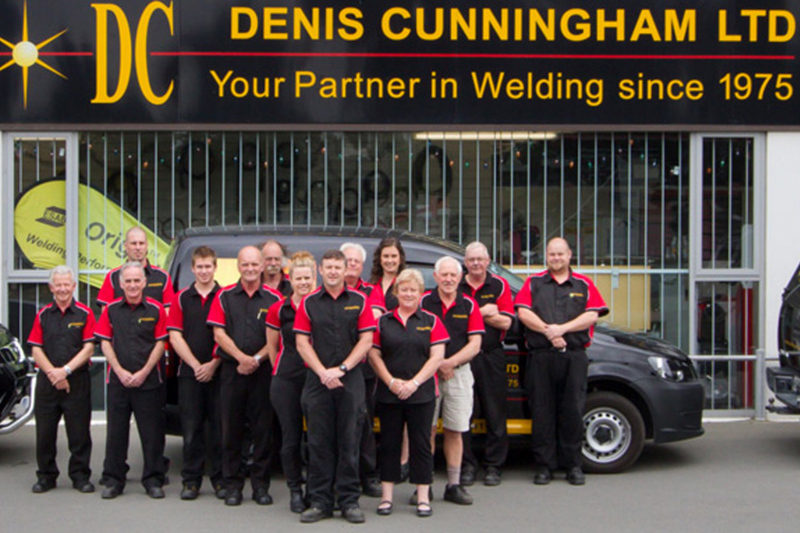 One of the staff members has been with Denis Cunningham Ltd for over 30 years! Repairs were originally the main source of business in the beginning but as interest in sales of welders and consumables have increased over the years, and sales are now the major part of the business. In October 2008, they moved to a new, larger site at 198 Springs Rd, Hornby. 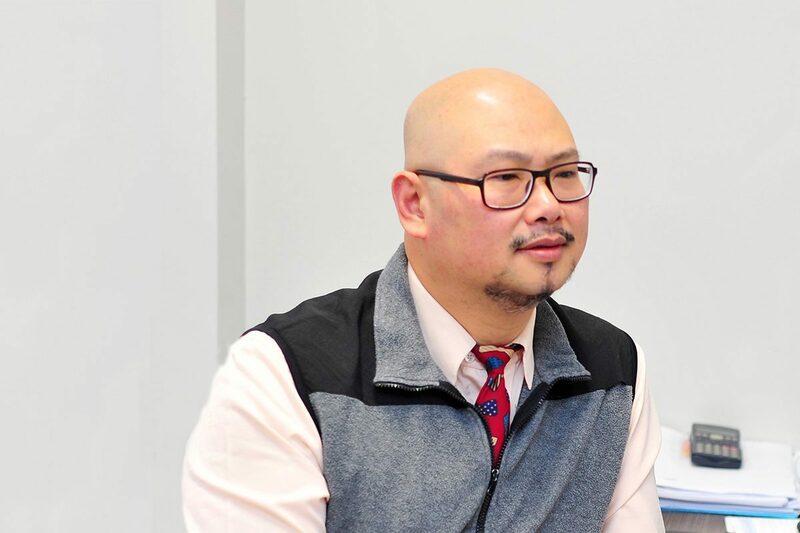 This site has a purpose-built workshop area and a better-sized show room, as well as a large warehouse area and easy access from major transport links.